How depressing is that? Ugh. So sad he turned into a weirdo and changed that beautiful face and became a creep. 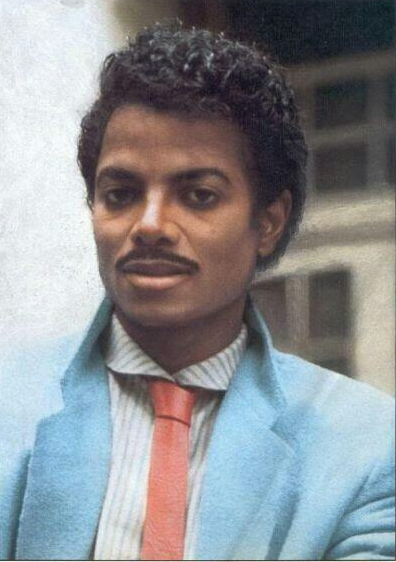 I miss 1985 MJ, his music will always live on in my heart. 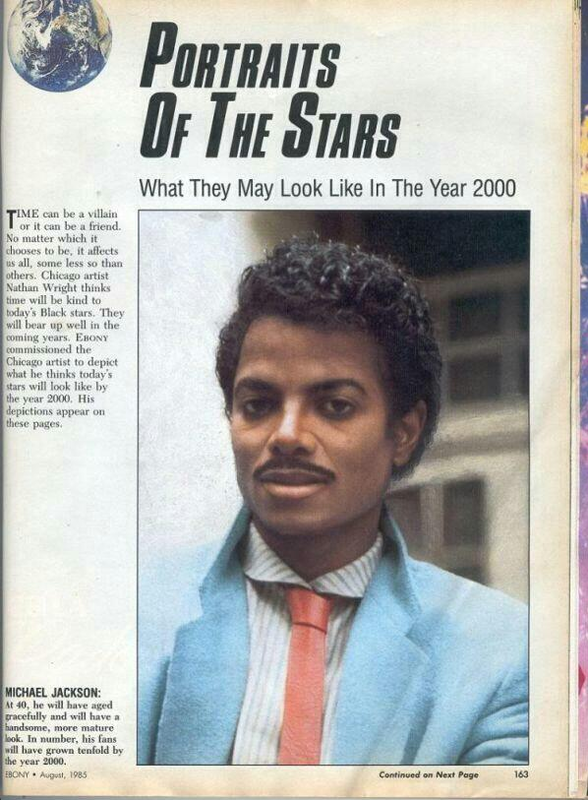 This entry was posted in Music and tagged michael jackson, michael jackson what they may look like in the year 2000. Bookmark the permalink.